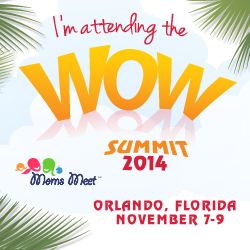 The #WOWSummit Is This Weekend in Orlando! Check Out Title Sponsor FluNada! 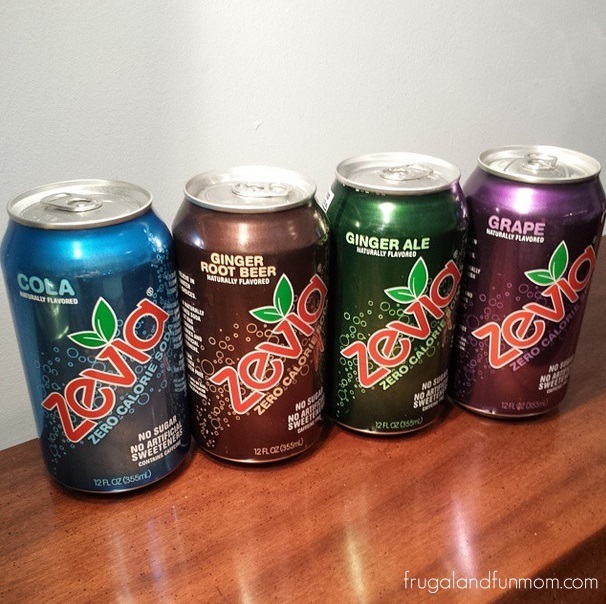 Zevia Soda, Title Sponsor at the #WOWSummit! Plus, $150 Value Full Conference Pass #Giveaway!